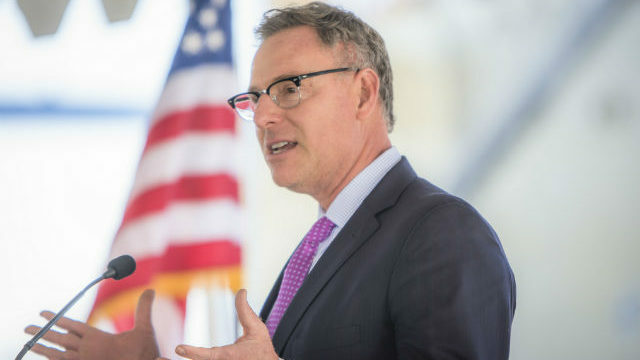 Rep. Scott Peters announced Wednesday that, after strongly considering a run for Mayor of San Diego, he has decided to seek a fifth term in Congress in 2020. “Here in Congress, I’m in a position to better serve the city I love and to help heal a country that is crippled by anger and division,” he said. 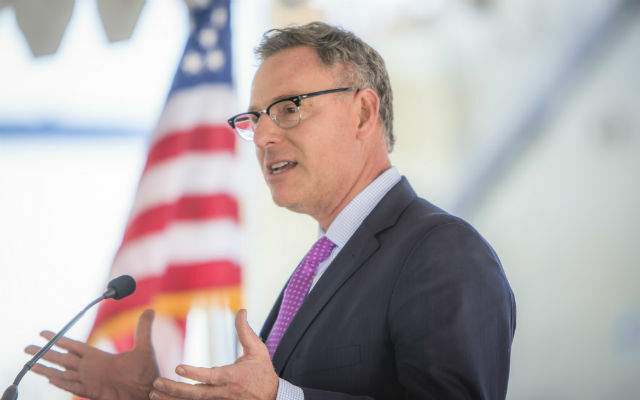 Peters, who earned an appointment to the influential House Energy and Commerce Committee last term, was re-appointed Tuesday and now ranks second on its energy subcommittee and third on its environment subcommittee. Peters, who represents the 52nd Congressional District, served two terms on the San Diego City Council before his election to Congress in 2012. He said he would endorse a mayoral candidate in the future. Both City Councilwoman Barbara Bry and Assemblyman Todd Gloria have announced their candidacies.